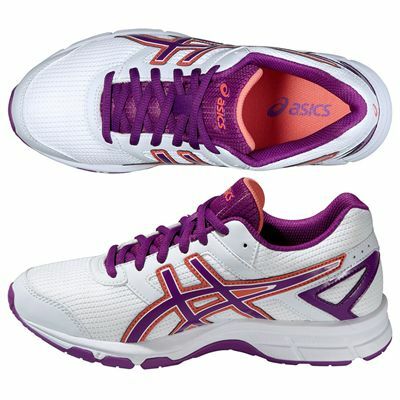 The Asics Gel-Galaxy 8 GS junior running shoes will make sure juniors not only look cool but also stay cool thanks to the open, breathable mesh upper. 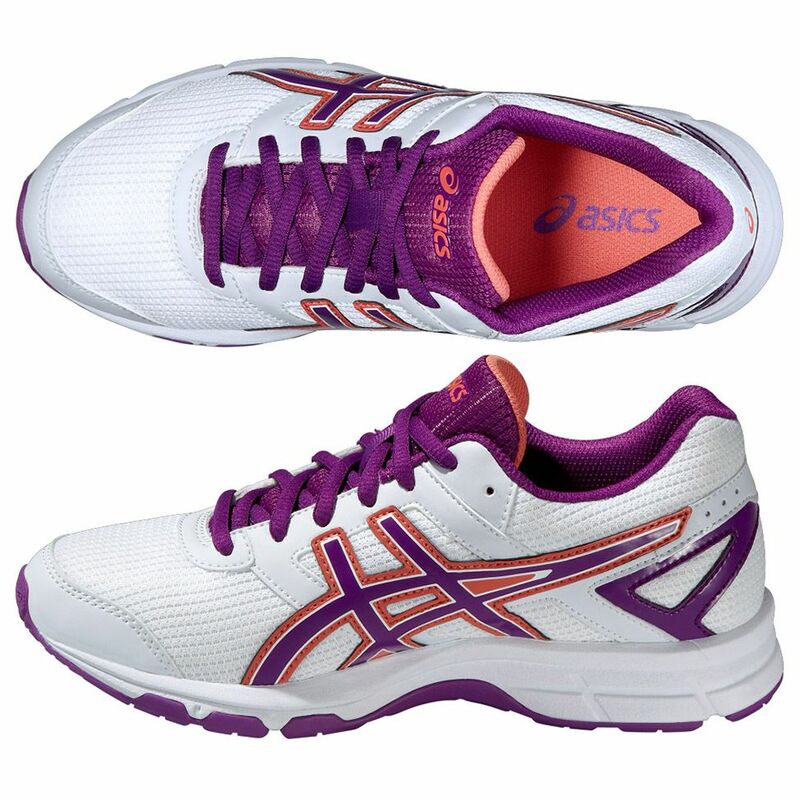 The trainers come with a fun design and colours and offer great cushioning to keep feet comfortable during sporting activities, and are fairly light, weighing 217g (7.6oz). 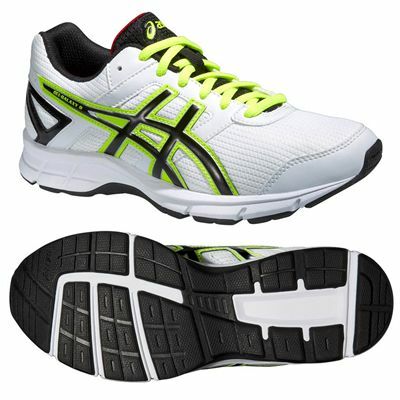 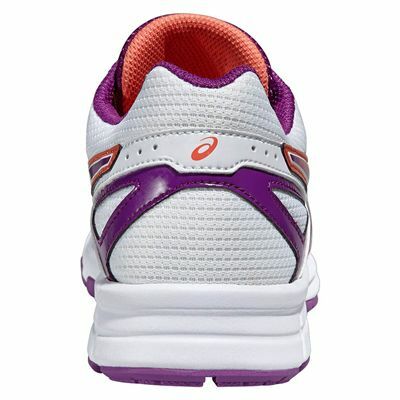 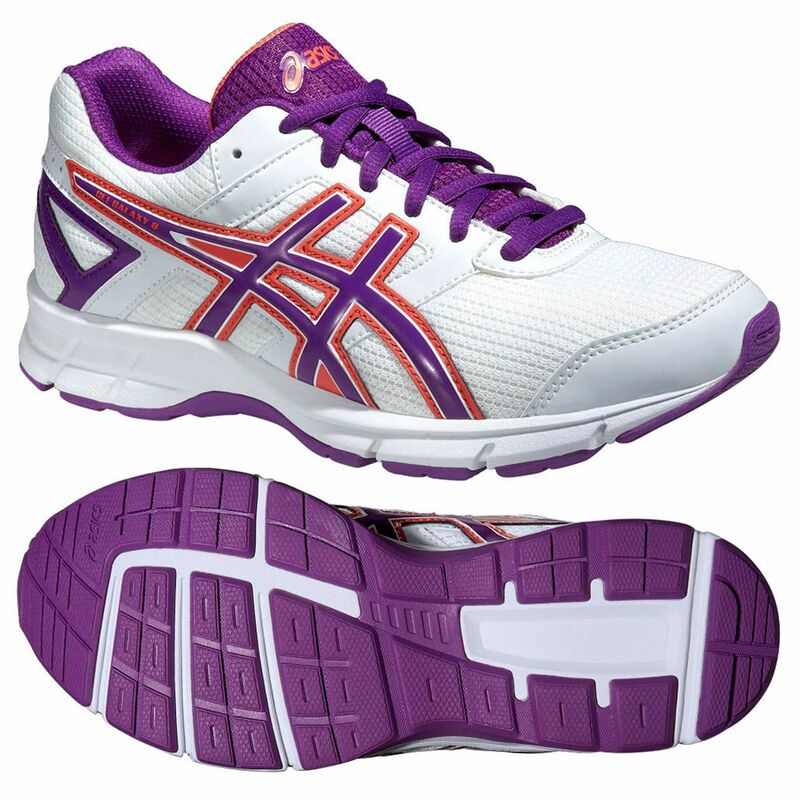 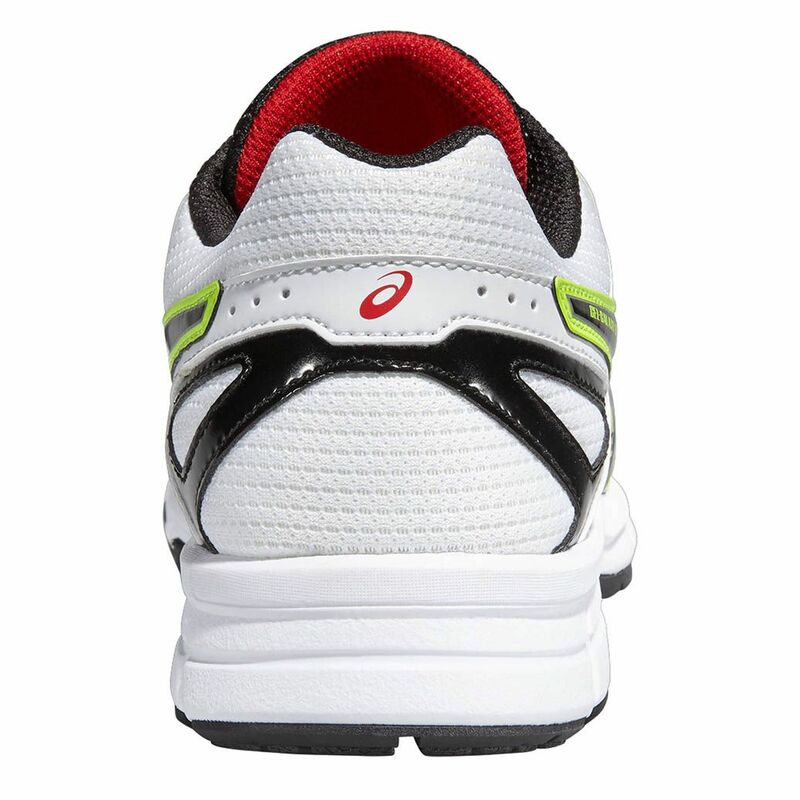 GEL® cushioning is located at the rear of the shoes to comfort and absorb impacts and shocks from every stride. Support for feet comes from the Guidance Trusstic System® which enhances gait efficiency, and there is a removable sock-liner so the trainers can be aired after use. 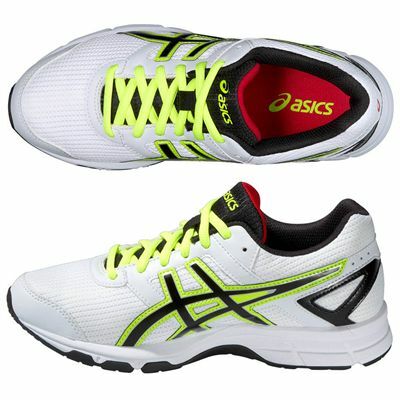 for submitting product review about Asics Gel-Galaxy 8 GS Junior Running Shoes.